Epionce Protect & Prevent products are cosmetically elegant sunscreens that provide advanced broad-spectrum UV protection. Apply liberally and evenly 15 minutes before sun exposure. Reapply at least every two hours. 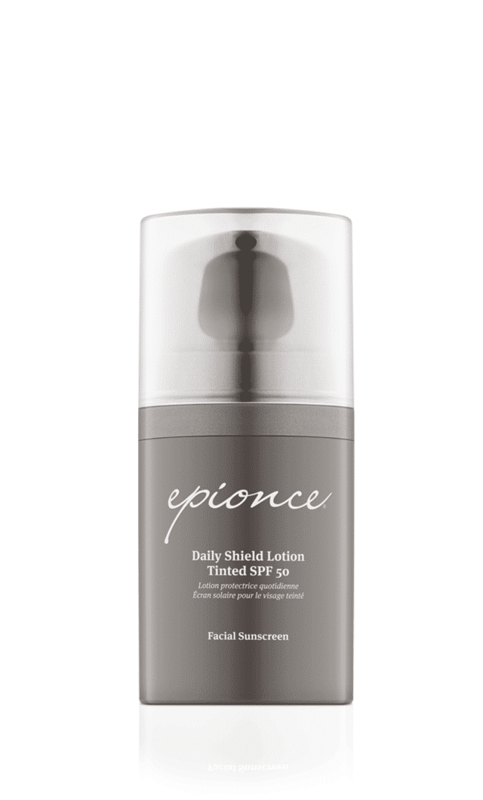 Uses: Epionce Daily Shield Lotion Tinted SPF 50 helps prevent sunburn and, if used as directed with other sun protection measures (see Directions), decreases the risk of skin cancer and early skin aging caused by the sun. Directions: Apply liberally 15 minutes before sun exposure. Reapply after 80 minutes of swimming or sweating, and immediately after towel drying. Reapply at least every two hours. Children under 6 months: Ask a doctor. Warnings: For external use only. Do not use on damaged or broken skin. Stop use and ask a doctor if rash or irritation occurs. When using this product, keep out of eyes. Rinse with water to remove. Keep out of reach of children. If swallowed, get medical help or contact a Poison Control Center right away. Inactive Ingredients: Cyclomethicone 5, Water, Dimethicone Crosspolymer (450000 MPA.S At 12% In Cyclopentasiloxane), Butylene Glycol, Cetyl PEG/PPG-10/1 Dimethicone (HLB 2), Polymethylsilsesquioxane (4.5 Microns), Caprylyl Trisiloxane, PEG-10 Dimethicone (600 CST), Argan Oil, Glycerin, Disteardimonium Hectorite, Isododecane, .ALPHA.-Tocopherol Acetate, Aluminum Oxide, Apple, Caprylyl Glycol, Ethylhexylglycerin, Ferric Oxide Red, Ferric Oxide Yellow, Ferrosoferric Oxide, Helianthus Annuus Flowering Top, Hexylene Glycol, Lauryl Polyglyceryl-3 Polydimethylsiloxyethyl Dimethicone, Levomenol, Methicone (20 CST), PEG/PPG-18/18 Dimethicone, Phenoxyethanol, Propylene Carbonate, Rice Bran, Rosemary, Silicon Dioxide, Sodium Chloride, Tocopherol, Triethoxycaprylylsilane. I'm so glad Epionce came out with this tinted mineral sunscreen [Daily Shield Lotion Tinted SPF 50], it acts like a primer before powder or liquid make-up. The coverage is great and it only takes about a size of a pea to do the job. I live in the SW and use it everyday for protection from the sun and my skin looks great. Thank you Epionce for another great product. [Epionce] came out with Daily Shield Lotion Tinted SPF 50 and I absolutely LOVE it! I don't even use a foundation anymore, the light tint is a perfect foundation. I really really love the Daily Shield Lotion Tinted SPF 50! [It's] great! Even for my normal to oily skin! A rich source of fatty acids in a form that the skin can use, including linoleic acid, which helps the skin retain moisture and helps in skin recovery. 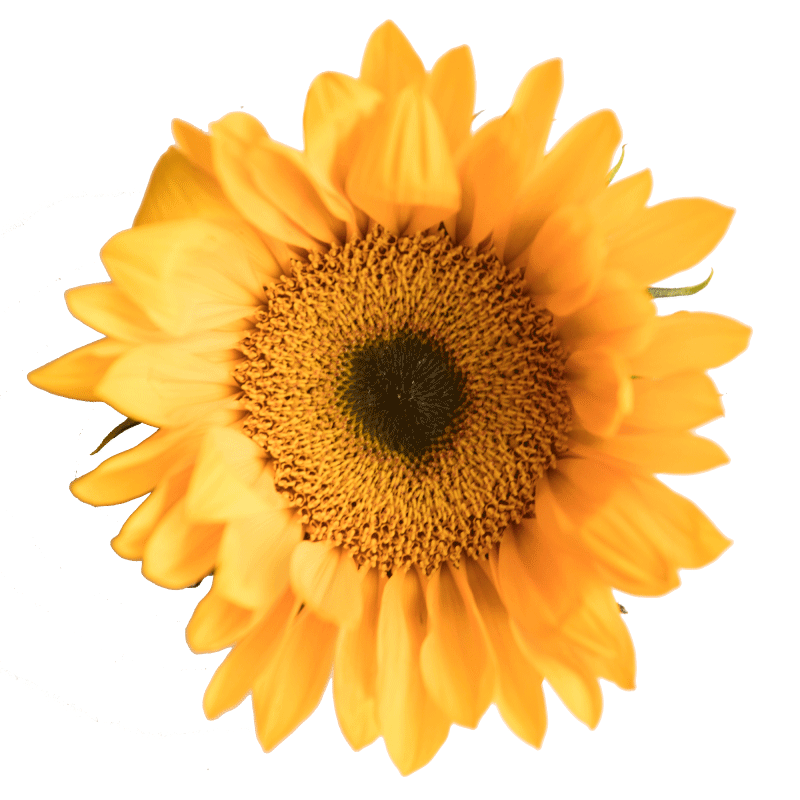 Sunflower also contains potent antioxidants. 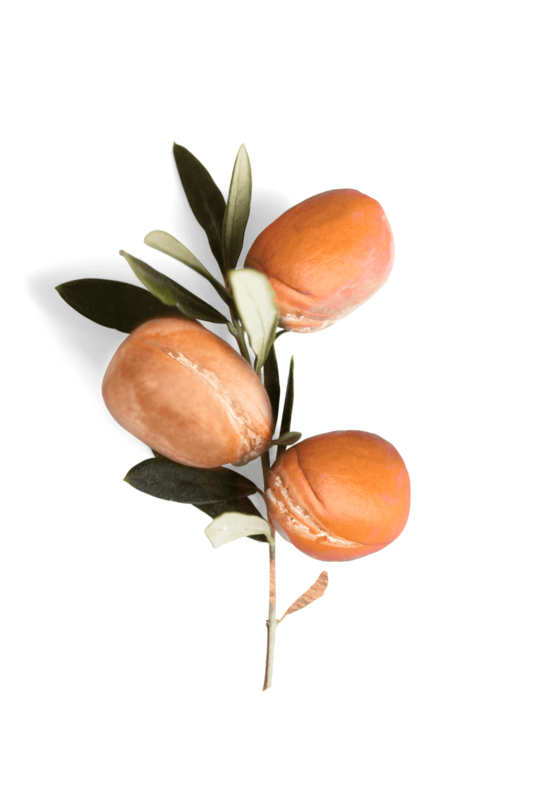 A rich source of oleic, linoleic, palmitic and stearic acids, this oil acts as an emollient skin conditioner and helps with skin recovery. 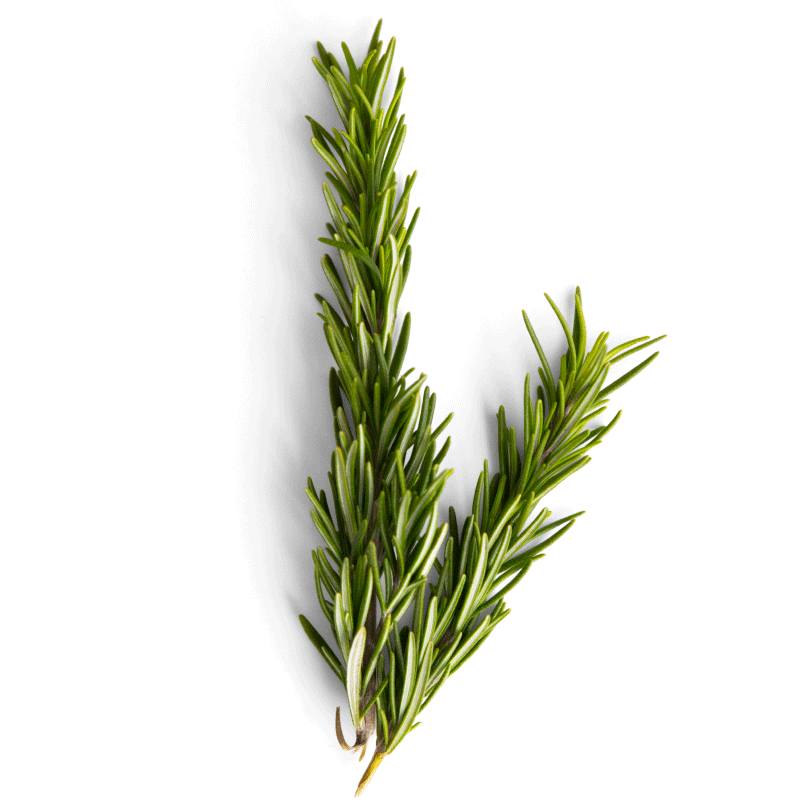 Rich in antioxidants like carnosic acid, rosmarinic acid, as well as ursolic acid, Rosemary acts as an effective conditioner for the skin. Antioxidant properties help protect against damage caused by free radicals, and is a major source of the “super-antioxidant” quercetin. Apple helps calm the visible appearance of irritation and redness, and improve the visible appearance of unwanted dark spots for anti-aging benefits. 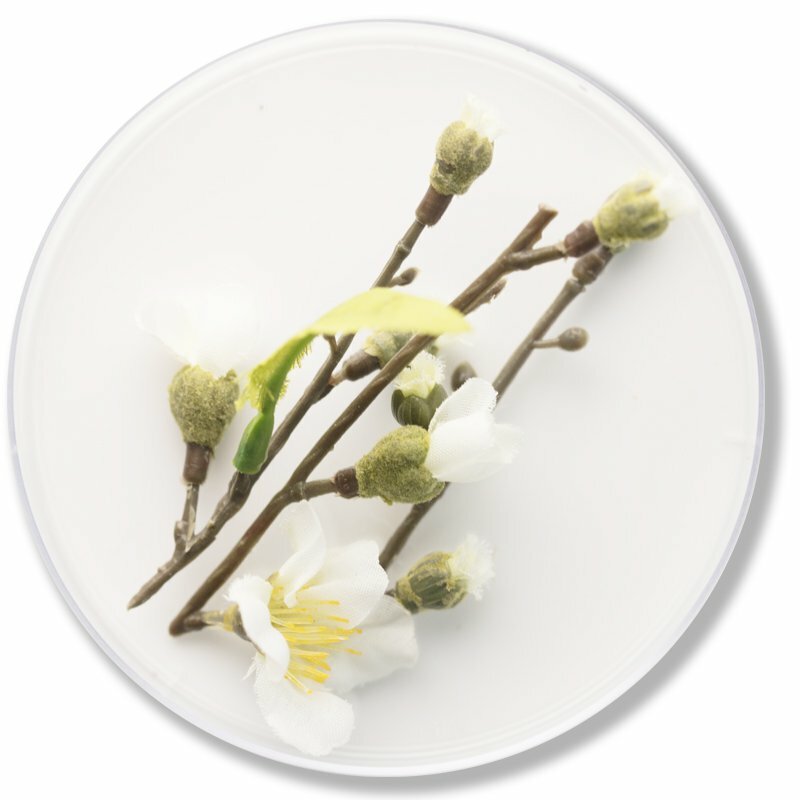 A well known physical sunscreen ingredient, Zinc Oxide provides protection to the skin from UVA and UVB damage. 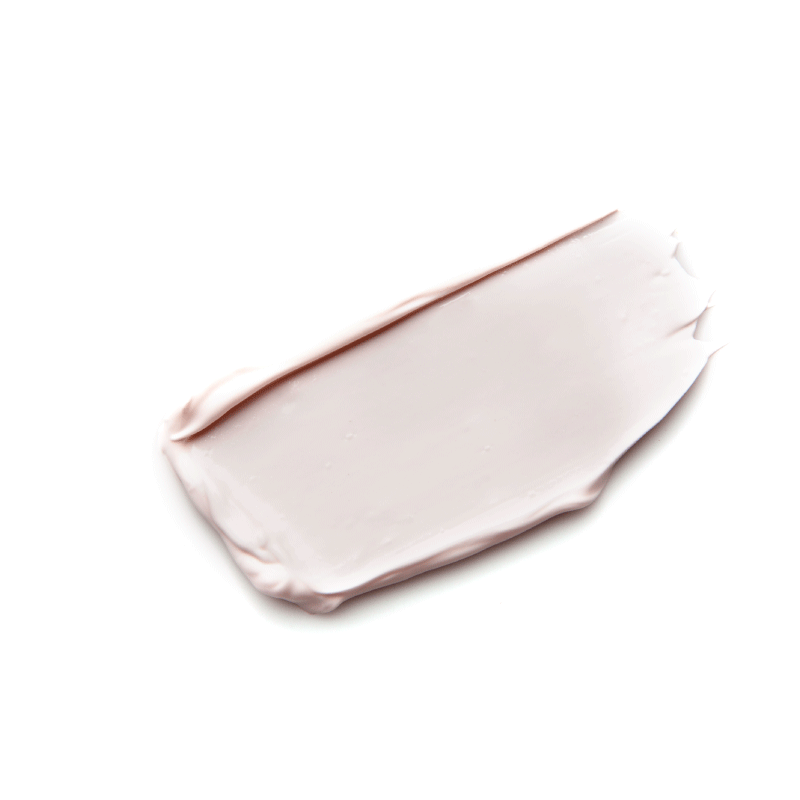 The Zinc Oxide used in the Epionce sunscreens is micronized to help provide a sheer, flawless finish. A well known physical sunscreen ingredient, Titanium Dioxide provides protection to the skin from UVA and UVB damage.